In this course, you'll learn to use Microsoft Publisher 2010 to create impressive publications. It's perfect for beginners who want to learn how to produce professional-quality newsletters, fliers, letterheads, and brochures. As the course progresses, you'll learn about different kinds of publications Publisher can help you produce. You'll see how to create documents from scratch, but you'll also learn how to modify existing templates so you can create customized documents more easily. Finally, you'll learn all about printing your publications and how to share Publisher documents electronically. Once you learn how to manage Publisher tools and features and how to design effective publications, you'll be able to create anything you might need. 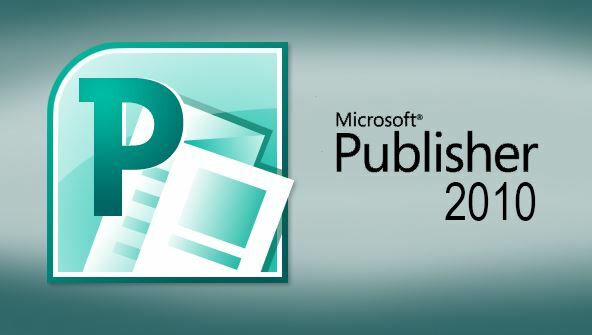 Introduction to Publisher 2010 is a course that will help you do just that! From the moment that you enrol in Microsoft Publisher 2010 Fundamentals you will become an integral part of our learning community. You will experience the perks of classroom studies such as chatting by the water cooler or sharing your opinion on a specific task, all in your own home.